Endemol Shine Gaming, part of global content creator, producer and distributor Endemol Shine Group, today announced a number of upcoming games releases, adding to their existing portfolio of both original IP games and branded titles, which will be delivered exclusively via B2B platform Playzido. Under the leadership of Frank McPolin Endemol Shine Gaming’s in-house studio will develop and release a raft of new games throughout 2019. Building on the successes of previous titles such as 3 Lucky Pots and Deal or No Deal Rapid Round, upcoming launches include original games Throne of Osiris and The Jewel of Javari, plus, a second game with the popular film franchise, Dumb and Dumber: Mutt Cutts. 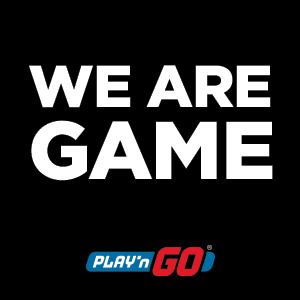 Endemol Shine Gaming work with strategic partner Playzido, to deliver their extensive catalogue of premium games to real money and social gaming operators. 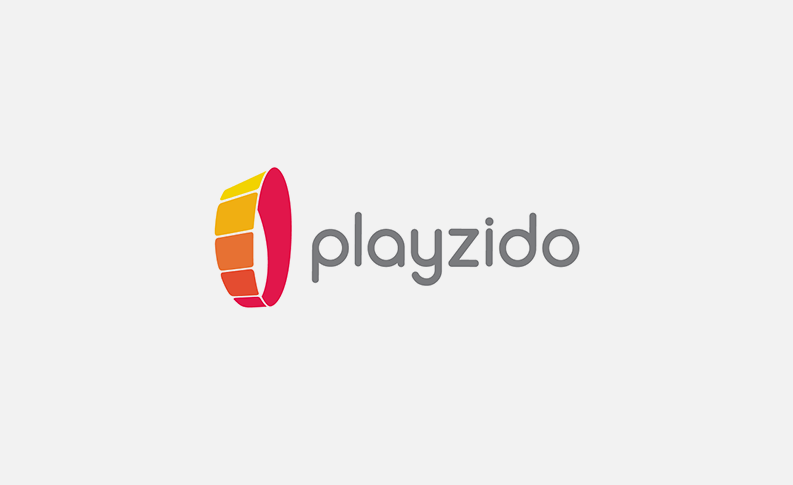 A highly-innovative B2B games platform, Playzido brings together premium HTML5 games from some of the most exciting game developers in the market and makes them available through a single integration. 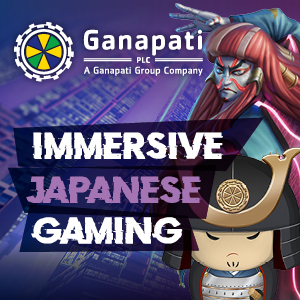 The open platform utilises a bespoke version of Black Cow Technology’s cutting-edge OGA software and works closely with key development partner, Ingenuity Gaming on game development. Endemol Shine Gaming is part of global content powerhouse Endemol Shine Group. Endemol Shine Gaming is behind a diverse portfolio of games that have been distributed worldwide including original games; titles based on popular Endemol Shine Group formats such as The Million Pound Drop, Deal or No Deal and Big Brother; and third-party projects including Austin Powers and Dumb and Dumber.